*** One size fits most. convenient Advantage Timber camouflage with double the staying power. 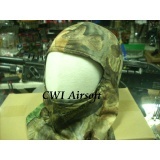 Made of nylon netting with two concealed elastic headbands, fits easily under hats and caps. unmatched definition, exceptional contrast and improved 3-D effects. 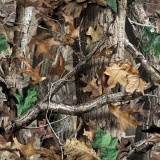 With more leaf colors than any other camo, it's a realistic and effective timber camo for a wide range of habitats. Whether you hunt from a tree or the ground, consider Advantage Timber ®. 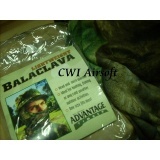 It's a favorite of deer, elk, turkey, and duck hunters. 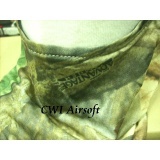 Advantage camo works in any wooded setting. 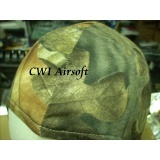 This Product was added to our catalog on Wednesday, 19. January 2011.